We are very proud to announce our new Partners here on Jay's Wargame Painting. This is the first time that we have a UK Store as partner and thats really awesome. It means not only we go international, but also our Partners have a platform here in Austria. Alan offers in his store everything a hobbyist heart make beat higher :) From the classical Games Workshop Range, over several Trading Card games and loads of historical wargaming stuff, he runs the Headquater for the DUST TACTICS Community, the Dust Knights, and has mostly the whole Range of Dust Products available. Alan is a hobbyist like you and me and so he supports from the deep of his heart all the players and hobbyists out there in whole europe. There are permanetly super special offers nobody offers anywhere but Alan. The Questing Knight Games Store is a meeting point for all hobbyists and you can feel the love for the hobby there since more than 20 years. 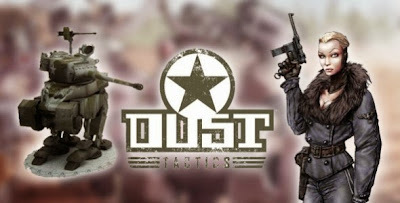 A big Thank goes straight to Alan who sended us a Starter Box for DUST TACTICS to have a chance to do propper Demo Games here in Austria and spread the word for that awesome Game. 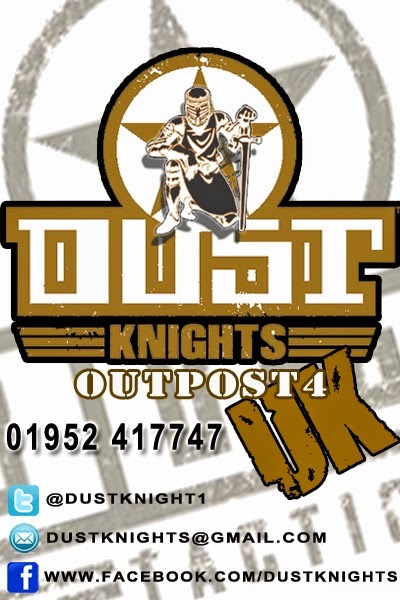 The Questing Knight Games was our first adress in UK to work together with. 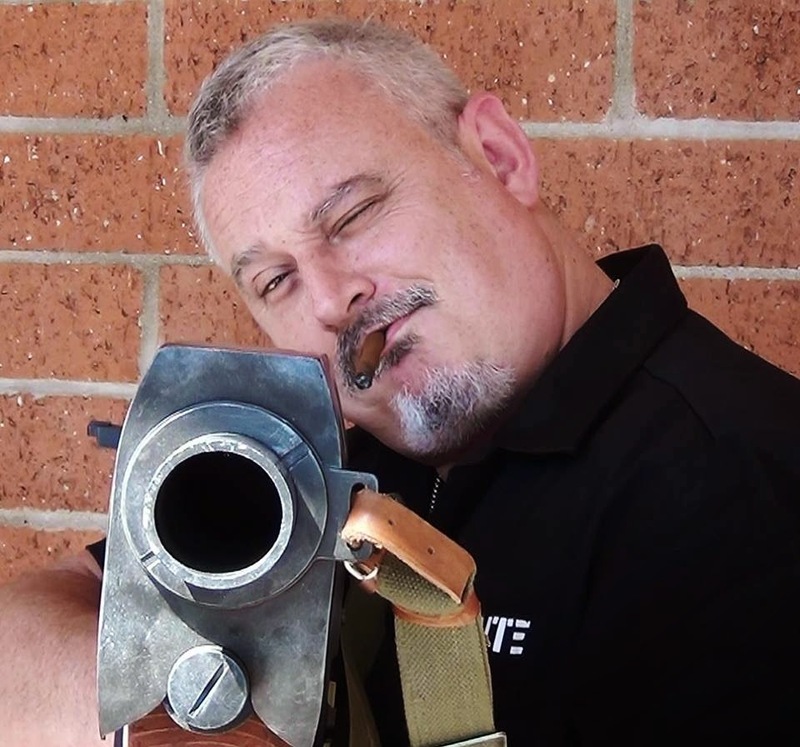 We love the heartblood that is running in every vaine of that awesome hobby supporting Store and Alan is really a great Partner for us and so we will do as much promotion as we can for the QUESTING KNIGHT GAMES and the DUST KNIGHT Gamers Community. We really looking forward to a long term partnership a say a very warm welcome to you !!!!!!!! A second new Partner is now part of the growing family here on Jay's Wargame Painting. We are really proud to announce a personal Partnership with the man himself PAOLO PARENTE !!!!!!! Paolo is the creative head behind many many awesome games and stuff. DUST TACTICS, ZOMBIECIDE and much much more shows the hand of Paolos Creativity. I met Paolo via Accident on Facebook and it was clear after a few chats that we need to do something together to promote DUST here in Austria. To have a nice Project to show and make some appetite to our customers for DUST, Paolo was so kind and senden me a first Sample of the very cool SSR Unit RED FURY to make a showcase peace out of it. That means in the near future you will see a lot of Pictures from our painted DUST Range here in the Studio. I personally thank Paolo for this as it is for sure not normal to send some stuff arround the world just for free. 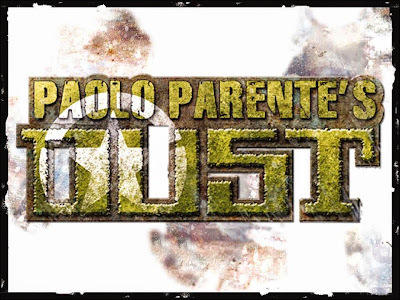 It shows that Paolo is a hobbyist with a heart for his awesome DUST Games and wants to support everyone who has some interest in the game and the awesome models. I am really proud to have Paolo as new partner for further projects roundabout that awesome Miniature Range and Game. So a very very warm WELCOME Paolo !!!!! !